You are currently browsing the archives for the Motorsports category. 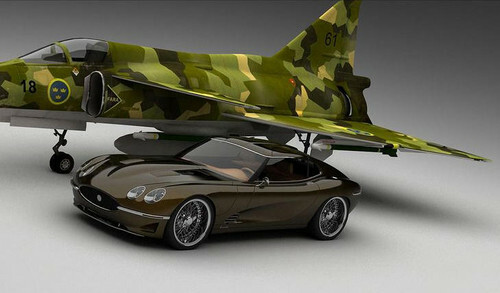 Jaguar Growler-E to go into production!!! 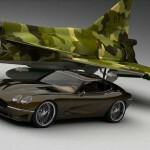 Swedish design company Visualtech recently shocked the world with a daring “reimagining” of Jaguar’s E-Type coupe , the “Growler E”. 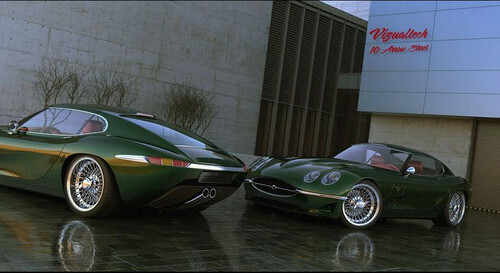 Now comes word that the firm has decided to actually produce the retro-modern cat, as soon as the summer of 2012. The exact details however, aren’t quite as sculpted as the car. 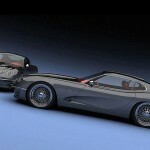 Visualtech states that they will start by producing three or four cars, all to be finished around the same time. Then, depending on demand, an unspecified limited run will be put into production via the help of companies Steyr or Valmet. 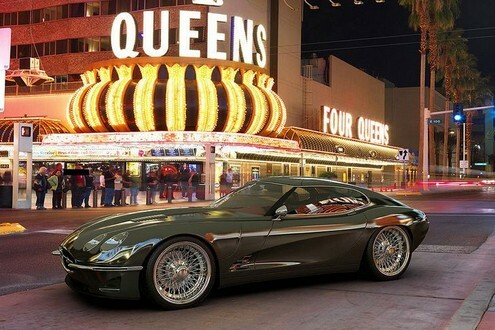 Paying homage to the brand which inspired it, the Growler E will be powered by Jaguar’s 5.0-liter supercharged V8, currently delivered in the current XKR. With some light tuning, Visualtech expects a car around the 600hp mark, that will pounce from 0-60 in less than four seconds. 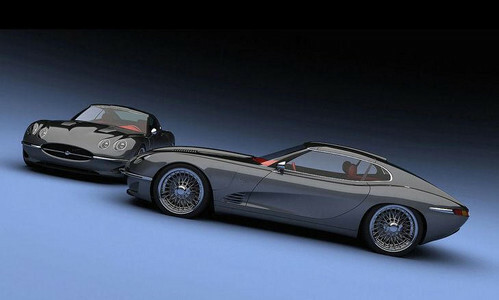 With a composite body, the Growler will reportedly come together through a carbon fiber structure and tube frames in both front and rear that will hold its running gear. Price? Well that too depends on the demand and scope of the run. You can expect it to cost anywhere in between $700,000 and $1.4 million, so if you want one, you better try to get a few friends interested in as well. The second Fast Five trailer has been released, check it out below. Fast Five stars returning characters Paul Walker and Vin Diesel as well as some old faces from each of the movies in the franchise. This movie will also be the franchise debut of Dwayne Johnson aka The Rock. In case you haven’t heard or read, Fast Five takes place before The Fast and the Furious: Tokyo Drift. This will explain some confusion when watching the trailer. Keep checking back with MyEvilStar.com as we will continue to have the newest and most recent updates. Click here for more EvilStar coverage of Fast Five including more trailers and photo galleries from on set. Lamborghini Aventador LP700-4 Geneva unveiling. I can’t understand a word they are saying and it makes absolutely no difference. 🙂 Lamborghini unveils the Aventador LP700-4 at Geneva Autoshow. They do love their dramatics at Lamborghini. 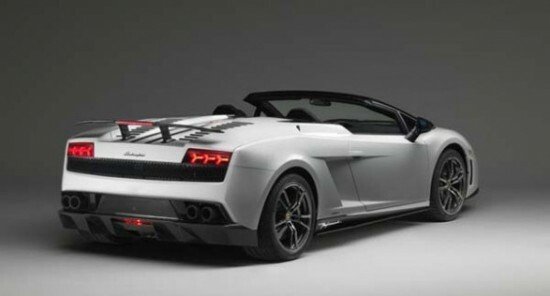 Latest version of Lamborghini Gallardo Super Sport that received Superleggera treatment, it power-driven by a 5.2-liter V10 engine that makes 562 horsepower at 8000 rpm and 398 lb.-ft maximum torque at 6500 rpm. that makes 10 more horsepower than the one in the regular Gallardo LP560-4 Spyder, lamborghini also shaved it weight by 143 pounds which would place this car around 3700 pounds. 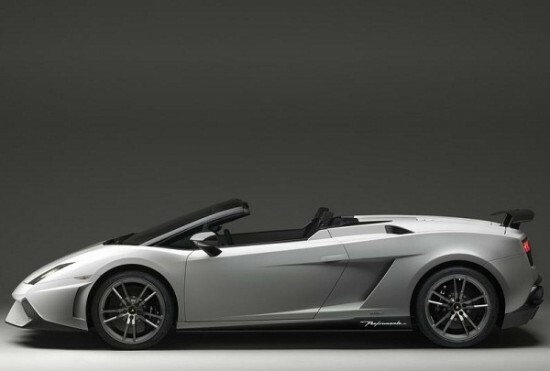 Between the weight savings and the horsepower boost, Lamborghini boasts that the Spyder Performante can dispatch a 0-to-60-mph run in 3.8 seconds on its way to a 201-mph top speed. We figure the acceleration claim to be conservative, though, and would expect a time in the low threes for a 0-to-60-mph run. 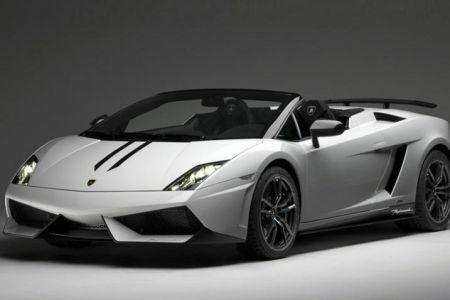 The Spyder Performante features a sportier suspension tune than on regular Gallardo Spyders, as well as special rubber. Lamborghini’s e-gear transmission, an automated single-clutch system, is standard, but the excellent six-speed manual with its gated shifter is available as a no-cost option. Lamborghini truly is doing heaven’s work. 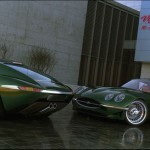 In London – Mexican Ambassador Eduardo Medina Mora was infuriated by “insults” made by presenters of the popular TV motoring show “Top Gear.” He has written a furious letter to BBC bosses to complain about “offensive and xenophobic” comments made by presenters Richard Hammond, Jeremy Clarkson and James May during Sunday’s episode of the cult show, which has been sold to television channels around the world. “Why would you want a Mexican car? Because cars reflect national characteristics don’t they?,” said Hammond as they discussed the Mexican sports car, the Mastretta. “That’s why we won’t get any complaints about this because at the Mexican embassy the ambassador’s going to be sitting there with a remote control like this,” said Clarkson, pretending to slump in a chair, snoring. It is uncertain if the personal attack was “the straw that broke the camel’s back” but what is certain is that the ambassador did complain, demanding the BBC order the presenters to make a public apology. “The presenters of the program resorted to outrageous, vulgar and inexcusable insults to stir bigoted feelings against the Mexican people, their culture as well as their official representative in the United Kingdom,” he wrote. Top Gear is well-known for its edgy banter and its hosts are no strangers to controversy. 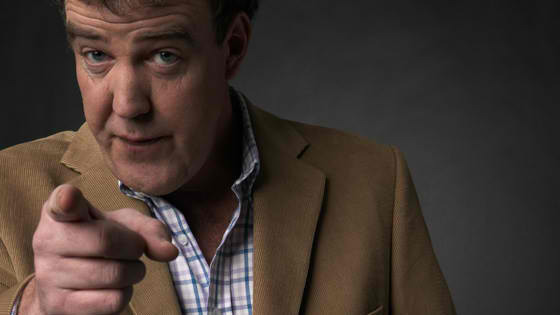 Hundreds of viewers complained in 2008 about a joke made by Clarkson about murdering prostitutes. Directors of Top Gun and Gladiator – Brothers Tony and Ridley Scott are working together on a new television series, called “The Drivers,” It will focus on 1950s and 1960s Le Mans racing. 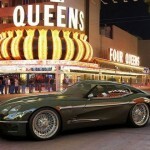 They have also bought the rights to Wallace Wyss’ book ‘Shelby: The Man, The Cars, The Legend’. 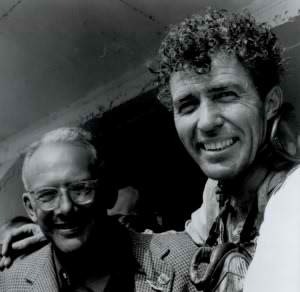 “This is a hugely ambitious project and a once-in-a-lifetime opportunity to tell the story of these iconic and legendary men who risked everything to win at Le Mans. It’s an epic story of courage and ambition and a history of racing which has never been told on such a grand scale,” he added. 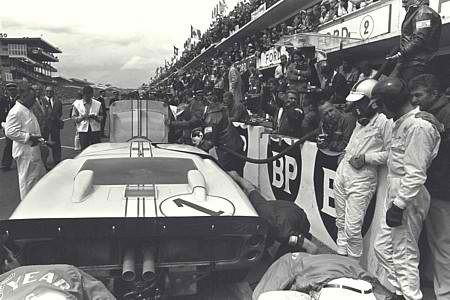 With larger-than-life drivers like Carroll Shelby, Jim Clark, John Fitch, Sterling Moss, Phil Hill, and many more to draw on, not to mention the worst catastrophe in racing history in the 1955 Le Mans crash sparked by an unfortunate confluence of events between Mike Hawthorn, Pierre Levegh, and Lance Macklin with Juan Manuel Fangio close behind, there’s no shortage of material to work with. It’s Mad Men with added testosterone and oversteer – you want to watch this. To paraphrase Maverick, ‘we feel the need, the need, for speed’. And so forth. 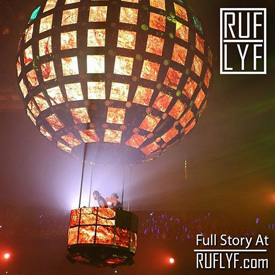 Release date, show spot & further details remain under raps. Be assured that we’ll keep you posted as the series progresses toward air. It is not easy to find a gap in the Porsche 911 lineup, there are 19 variations of the car for sale in the U.S. right now, but product planners have identified one more (well, two if you count coupe and convertible separately). The chasm between the 385-hp Carrera S and the 435-hp GT3 was heretofore filled by the costly—$16,900—23-hp power pack, which combines modified cylinder heads, a special intake manifold with six vacuum-controlled tuning flaps (instead of the one flap of the regular Carrera S), and a sport exhaust system. The power pack also includes a carbon-fiber air-filter casing. All of that—without the carbon-fiber air-filter gimmick but with unique bodywork—now comes in the Carrera GTS. Output is 408 hp, versus the 385 hp of the Carrera S. Maximum torque remains 310 lb-ft. Top speed for both coupe and convertible versions is 190 mph. With the Sport Chrono Plus package and PDK on board, Porsche says 0 to 60 mph should take four seconds flat. Based on our previous testing, that is likely a very conservative guess. Combining stylistic elements from Porsche’s parts bin helps create a model more unique than a Carrera S with the power pack. Like the GT3 RS and Sport Classic, the GTS is rear-drive but uses the body of an all-wheel-drive 911, which is 1.7 inches wider. Black 19-inch RS Spyder wheels with a single, central lug nut are standard, and the rear rubber is a steamrolling 305 mm wide. The front end wears a specific, GT3-like air intake, and there is GTS script on the doors and trunklid. 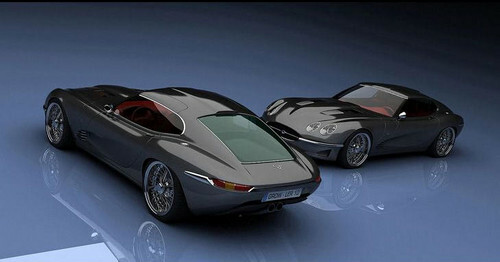 The panel between the dual exhaust pipes is painted black, a styling element that reminds of the mid-engine Carrera GT. The interior is specific to the GTS, too. Porsche uses high-grip Alcantara for the seat inserts, shifter and hand-brake levers, and the steering-wheel wrap. 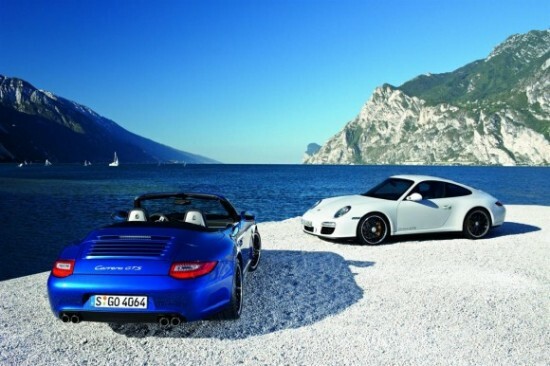 The premium over the Carrera S is less than the cost of the power pack, or just about 12 grand. That puts the GTS’s sticker at $103,110 for a coupe or $112,900 for a convertible. At that point, though, we’d be tempted to check out the purest 911 of them all, the $113,150 GT3. Mercedes-Benz Canada announced the Canadian premiere of the Mercedes-Benz C63 AMG Affalterbach Edition at the Montreal International Auto Show. Exclusive to Canada, and limited to just 30 units, the C63 AMG Affalterbach Edition was designed in the AMG Performance Centre in Affalterbach, Germany and features unique styling cues and an impressive list of special equipment that have never been offered before on a Mercedes-Benz C63 AMG. 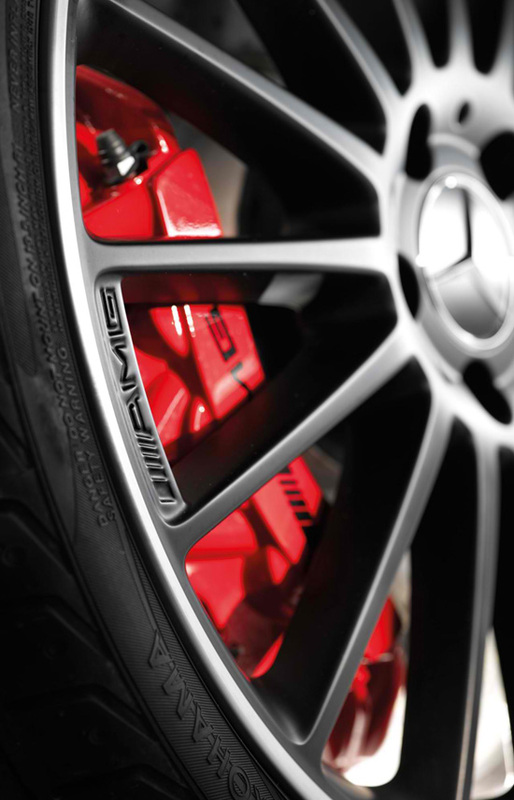 The Mercedes-Benz C63 AMG Affalterbach Edition is finished in highly distinctive designo MAGNO Allanite Grey paintwork, and its unique appearance is further distinguished by high-performance AMG brakes with red calipers, 19″ AMG multi-spoke alloy wheels in black, carbon-fibre mirror housings and a rear lip spoiler. This ain’t your average tree hugger hybrid!!! 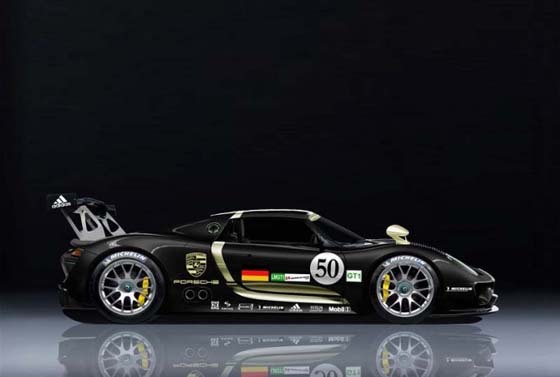 Take a look at Porsche’s 918 RSR, which just rolled onto the company’s stage at the 2011 North American International Auto Show. 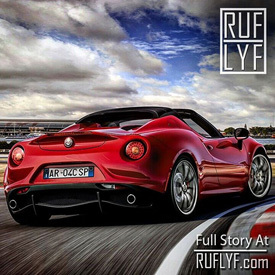 It has a 563hp traditional gasoline engine mounted amidships, with a pair of electric motors powering the front wheels that bring the total power up to a whopping 767. The electric motors are not powered by a set of batteries, as in a traditional hybrid, rather they take their power from an inertial flywheel mounted where the passenger seat would be on a road car and spinning at up to 36,000rpm. That’s spun up by momentum when the car brakes and, when the driver hits a button, that momentum is converted to give an acceleratory boost. That’s the same setup as the 911 GT3 RSR Hybrid, which ran reasonably successful last year. Its styling is obviously an extension of the 918 Spyder, with a number of cues taken from the incredibly successful Porsche 917 racer of the early ’70’s. At this point Porsche hasn’t indicated when this car will make its debut on the track, nor in which classes it will run, but one thing’s for clear: this isn’t for the road. So, we’re a bit disappointed we still haven’t any firm details on a production, street 918 — not that we could afford it anyway. It’s back, the C-Class Coupe!!! Set to launch next year, the 2012 C-Class Coupe has shed some of its camo, and has even given up its interior secrets. The C-Class Coupe will feature a revised interior that will also surface in the updated version of the C-Class sedan. The C-Class Coupe will be developed and produced at the Bremen plant, on the same assembly line as three existing models. Mercedes stopped short of releasing specifics on the C-Class Coupe, stopping simply at confirming a 2011 introduction and the whereabouts of its origin. The current C-Class offering price from $33,600 in the U.S., and start with a base 3.0-liter 228 horsepower V6 with a rear-wheel drive platform. The C-Class also offers a 268 horsepower 3.5-liter V6, but commands a $6,000 premium for its 40 horsepower improvement. We expect the same aforementioned drivetrains to be offered on the C-Class Coupe at its introduction, with a future AMG model like that of the existing C63 AMG Sedan – starting at $57,350 and powered by a 451 horsepower 6.3-liter V8 – a possibility. Although an AMG variant is almost certainly in the cards for the C-Class Coupe, everybody anticipates a switch to a smaller 5.5-liter V8, coupled with twin-turbochargers as Mercedes moves towards smaller, more fuel efficient engines. Mercedes’ Bremen plant, where the C-Class Coupe will be produced in 2011, is a massive facility that operates a flexible assembly line, which currently produces the C-Class Saloon, C-Class Estate and GLK. 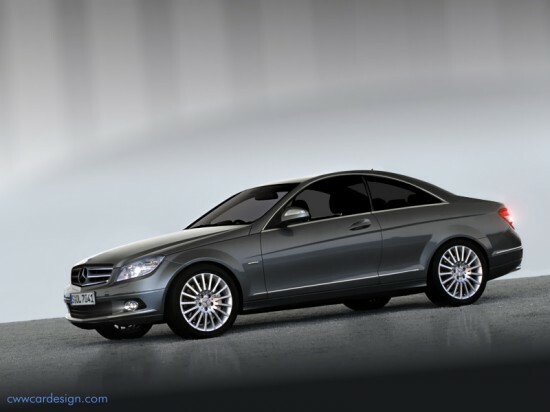 Starting with the 2011, Mercedes will add the C-Class Coupe to the same assembly line. “The decision by the Board of Management to produce the Coupé version of the current C-Class here in Bremen as well represents another important milestone on our way to becoming Mercedes’ competence centre for the C-Class and is a clear sign of the trust in the Bremen team’s capabilities and standards,” says Peter Schabert, head of Mercedes-Benz’ Bremen plant. Mercedes-Benz will unveil its face-lifted 2012 C-Class sedan next month at the 2011 Detroit Auto Show and will begin shipping cars to U.S. dealers next summer. The updated C-Class gets restyled front and rear ends. The cockpit features a new instrument panel with a high-resolution color display. 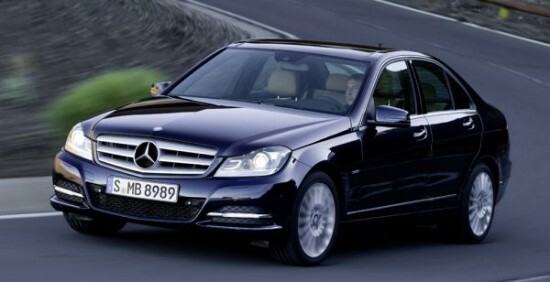 For the U.S. market, the 2012 C-Class sedan will be offered initially in three variants. The C250 is powered by a new twin-turbocharged, direct-injection four-cylinder engine delivering 201 horsepower and 229 pound-feet of torque. 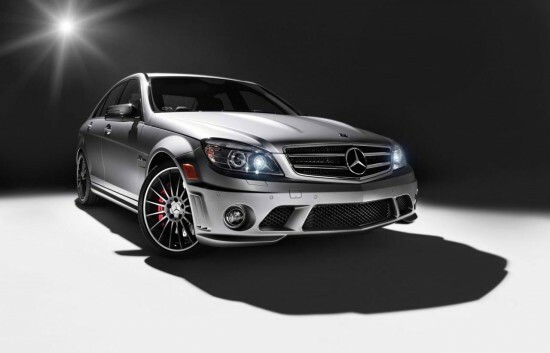 The C300 4Matic features a 228-hp V6 with 221 lb-ft of torque and all-wheel drive. The C350 gets a new direct-injection V6 with 302 hp and 273 lb-ft. Among the new optional driver-assistance systems for the 2012 C-Class are adaptive high-beam assist, Park Assist with Parktronic, lane-keeping assist and blind spot assist. The Attention Assist drowsiness detection system will come standard. Sometime after introduction, look for a C-Class AMG Black Series with twin-turbo 5.5-liter V8 as a potential M3 killer.